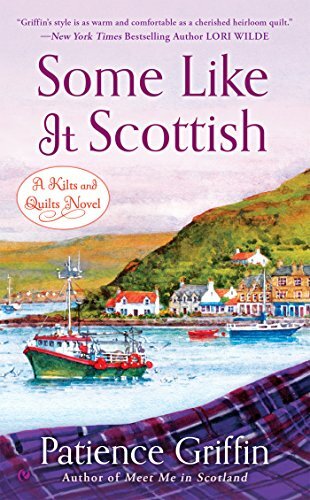 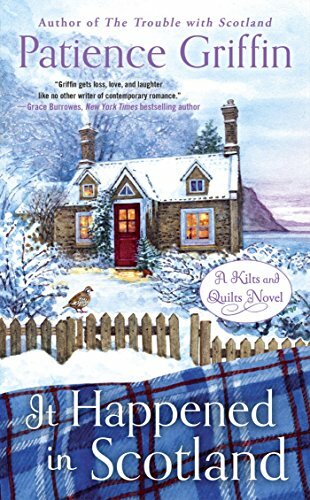 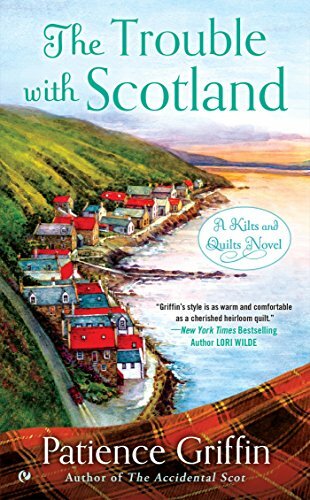 Patience Griffin has a master’s degree in nuclear engineering, but she’s also a huge aficionada of sewing, quilting, and Scotland – three passions that definitely show in her Kilts and Quilts Series. 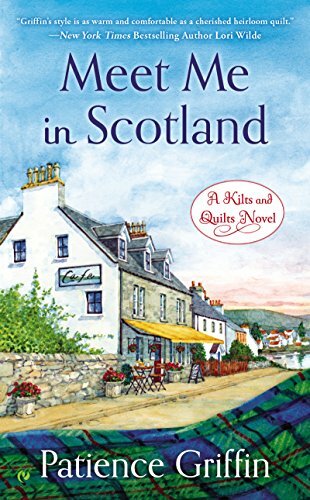 This series features a former investigative reporter (Catriona Macleod) and is set in the fictional small town of Gandiegow, Scotland. 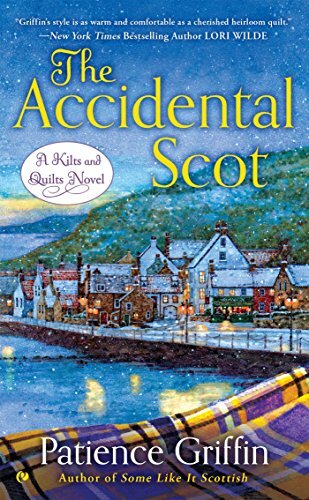 Although this series is Cozy, it is not a mystery series.